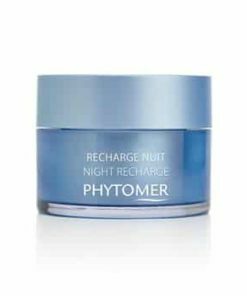 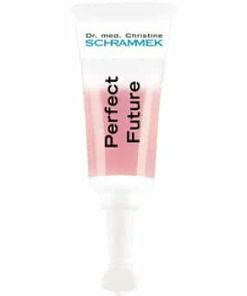 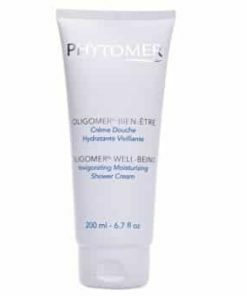 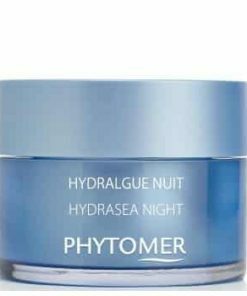 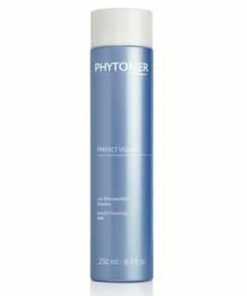 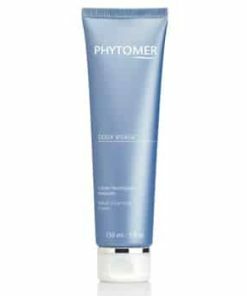 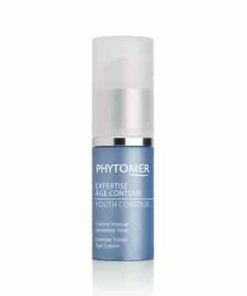 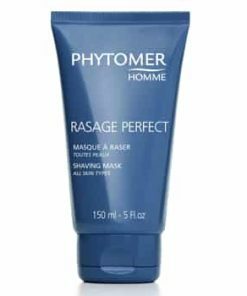 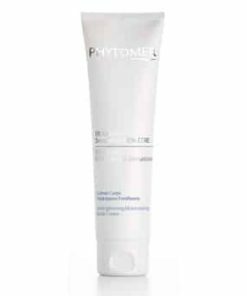 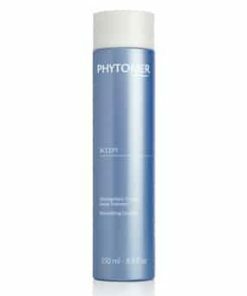 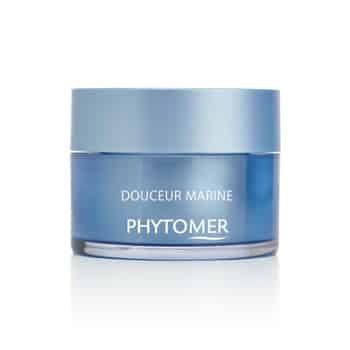 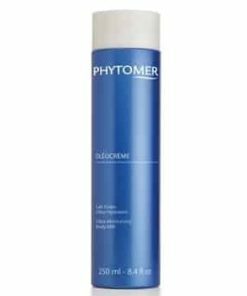 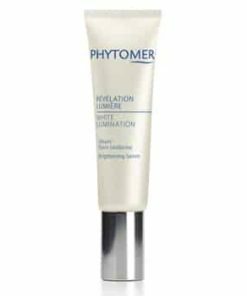 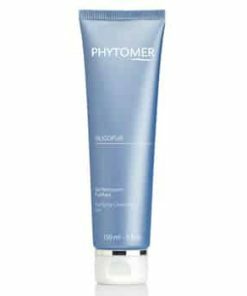 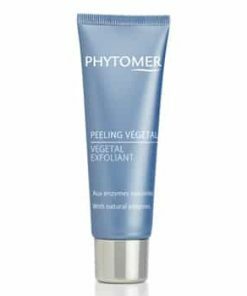 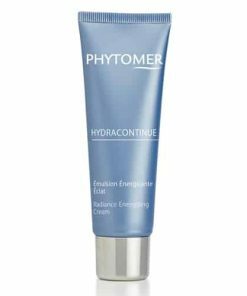 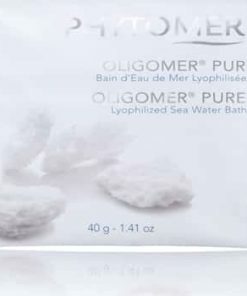 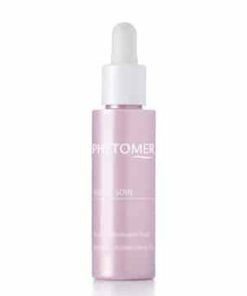 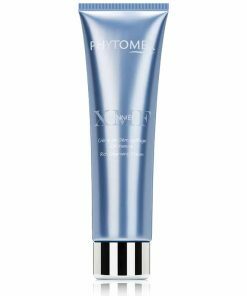 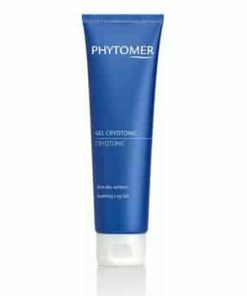 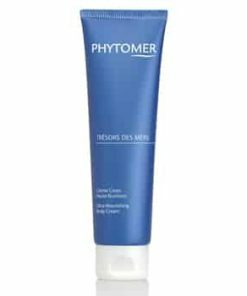 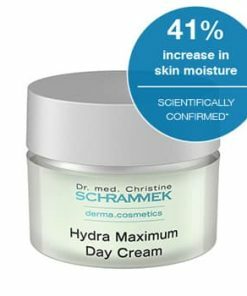 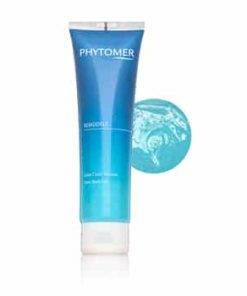 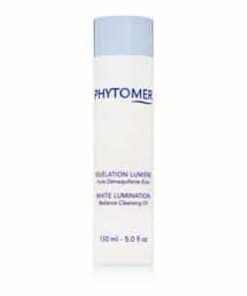 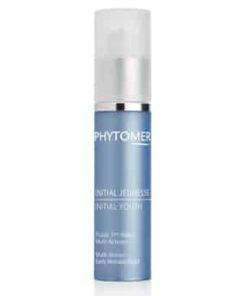 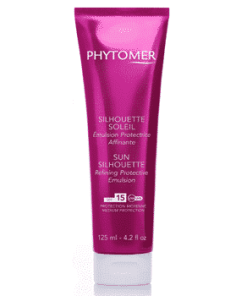 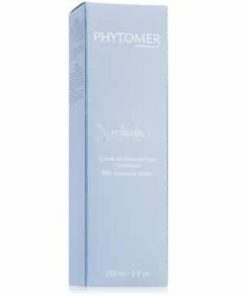 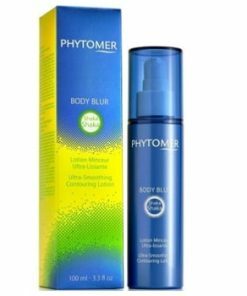 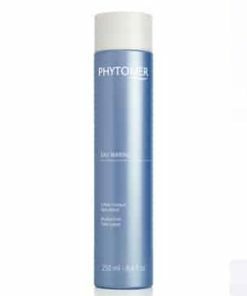 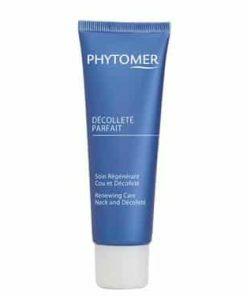 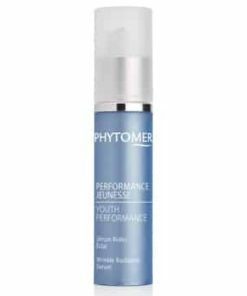 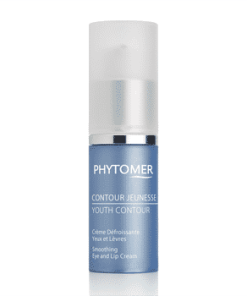 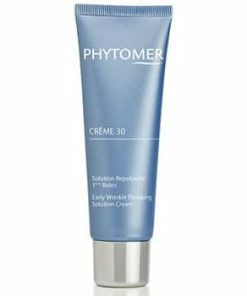 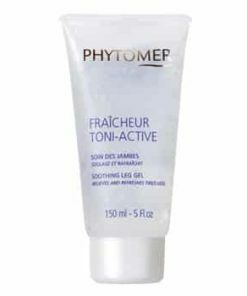 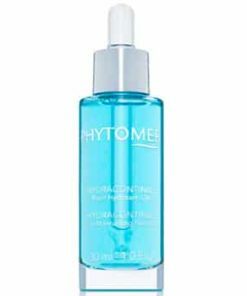 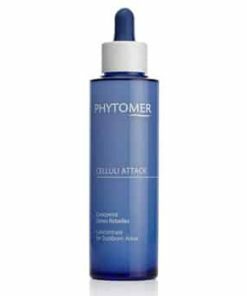 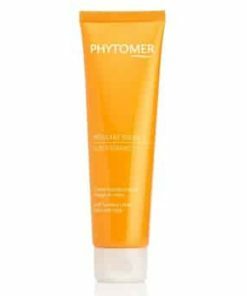 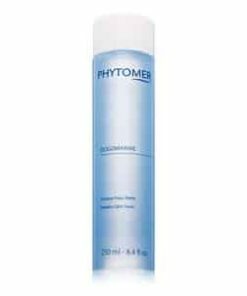 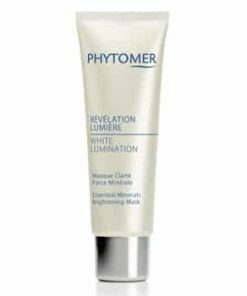 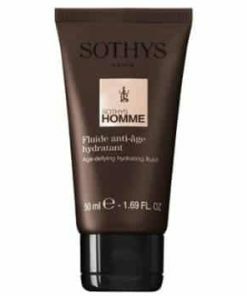 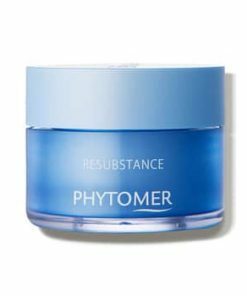 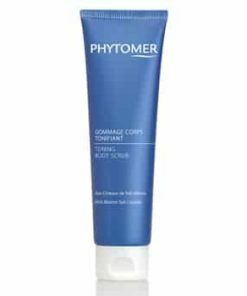 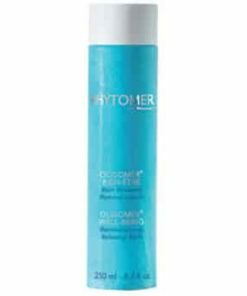 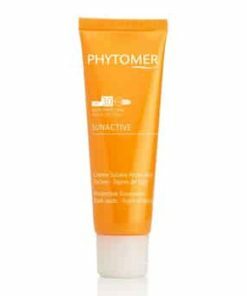 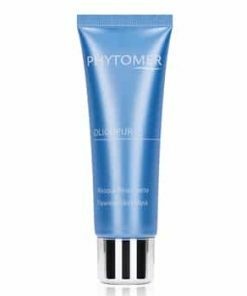 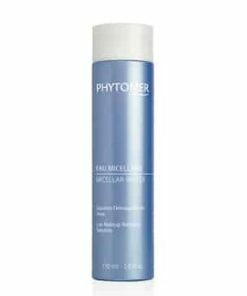 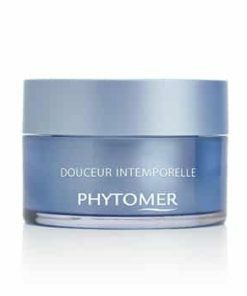 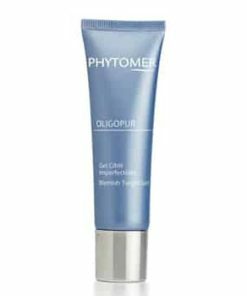 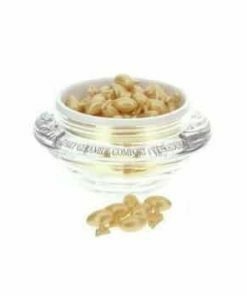 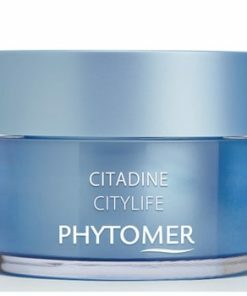 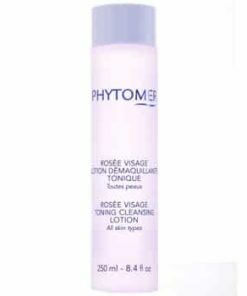 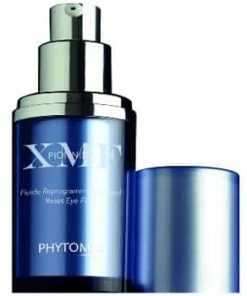 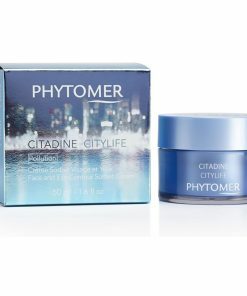 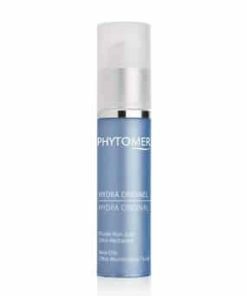 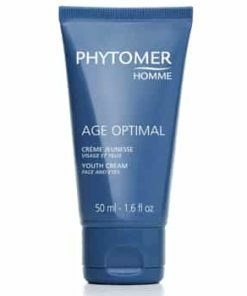 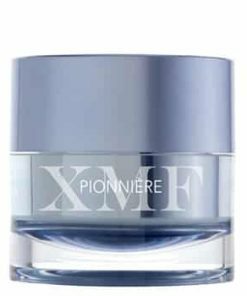 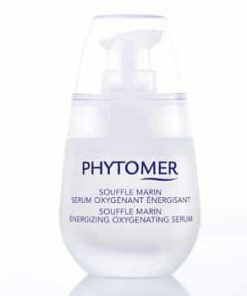 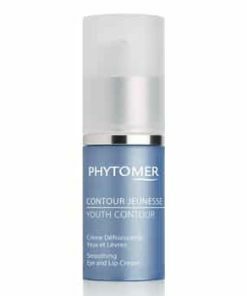 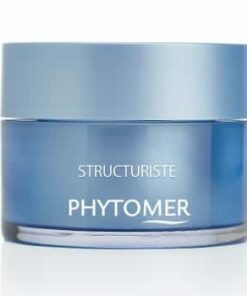 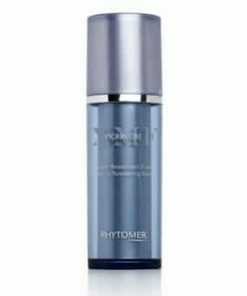 Phytomer Douceur Marine Velvety Soothing Cream helps to improve circulation within the skin to reduce the appearance of redness while protecting and softening. 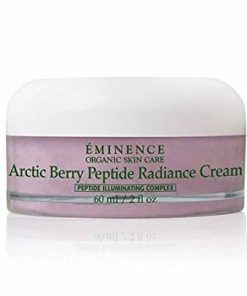 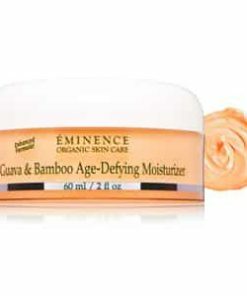 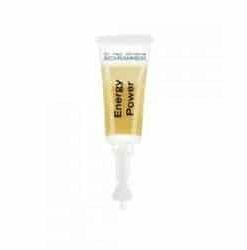 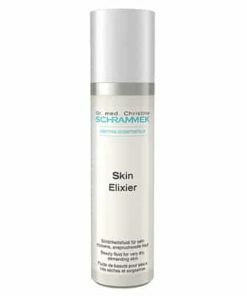 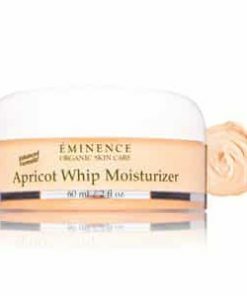 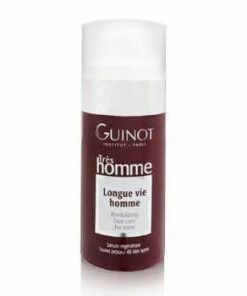 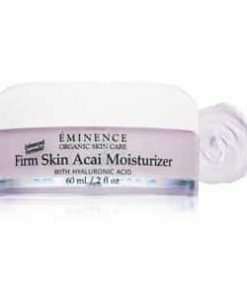 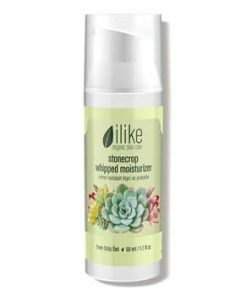 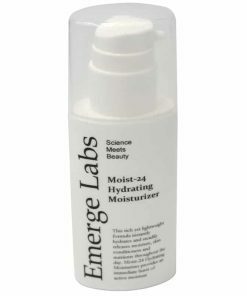 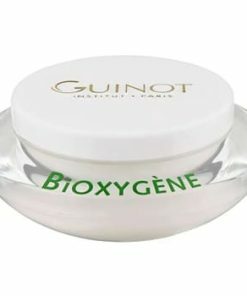 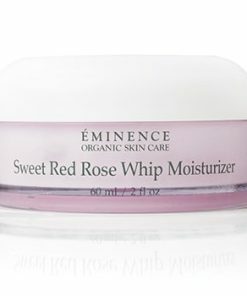 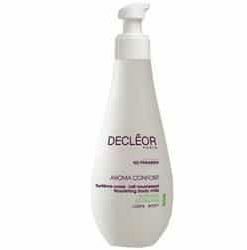 Its unique formulation relieves sensations of heat discomfort while protecting skin from environmental pollutants. 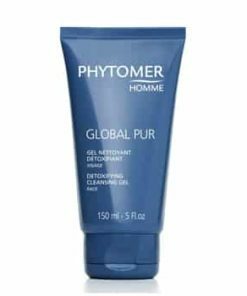 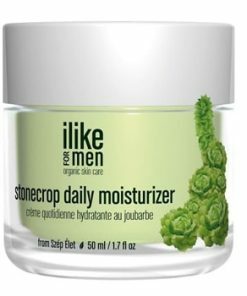 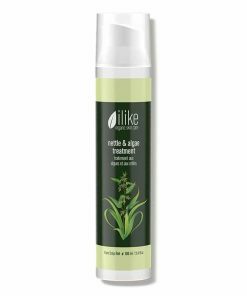 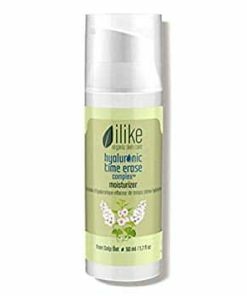 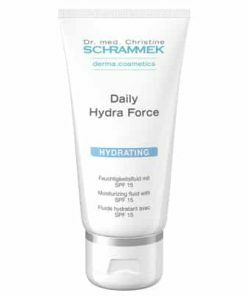 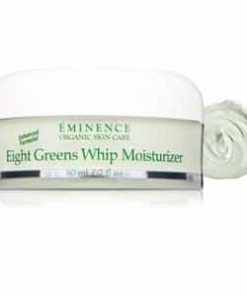 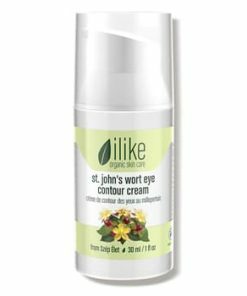 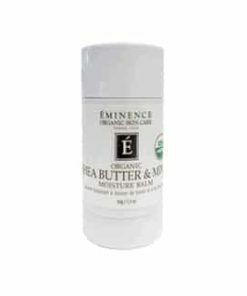 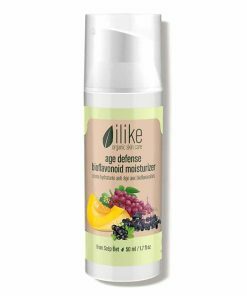 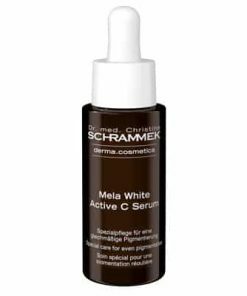 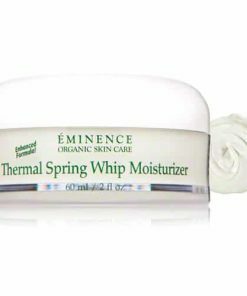 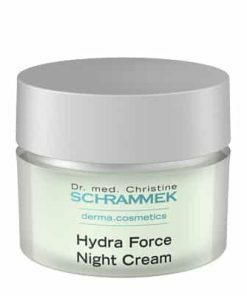 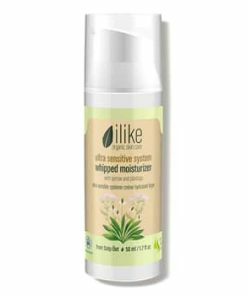 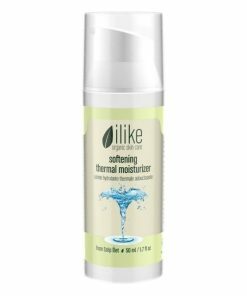 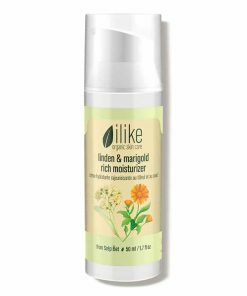 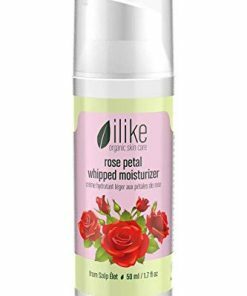 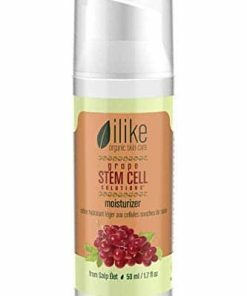 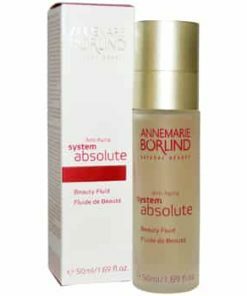 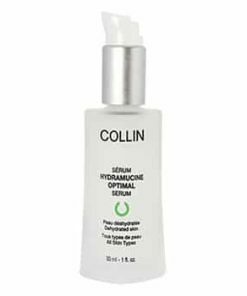 Ideal for sensitive skin, and for skin bombarded by harsh, cold climates, outdoor aggressors and inconsistent climates due to travel. 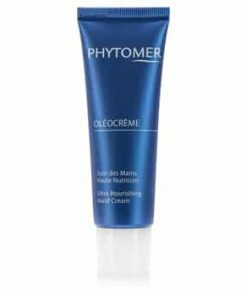 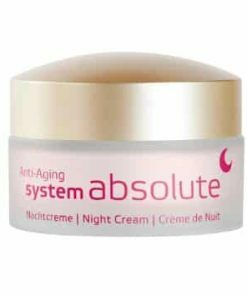 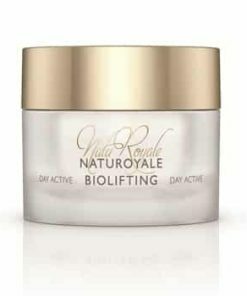 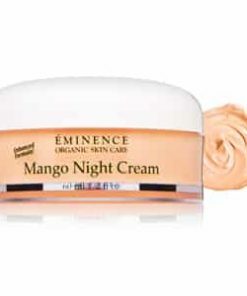 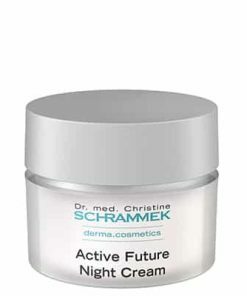 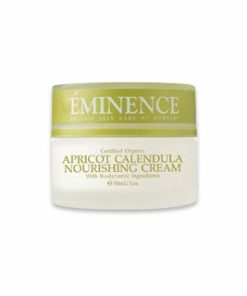 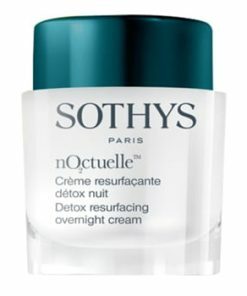 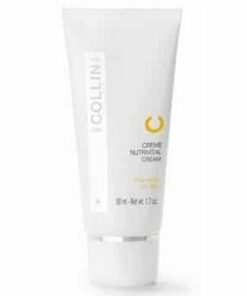 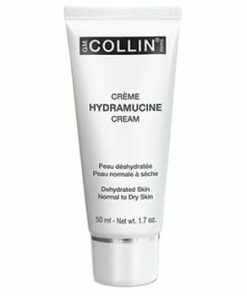 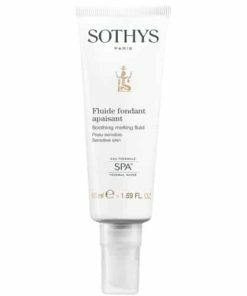 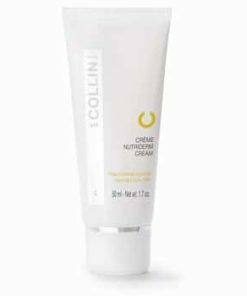 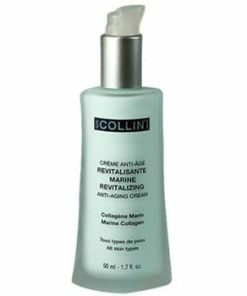 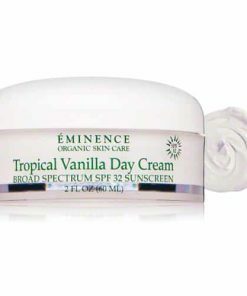 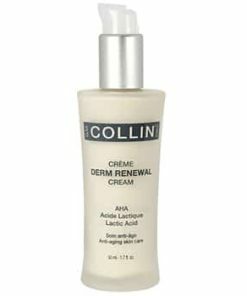 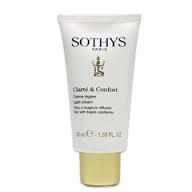 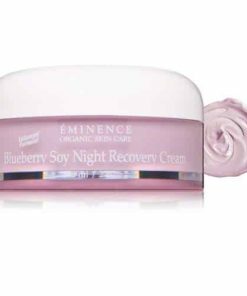 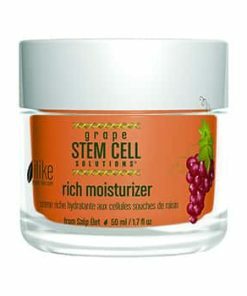 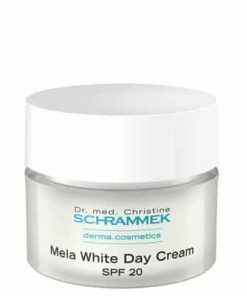 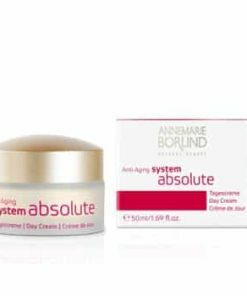 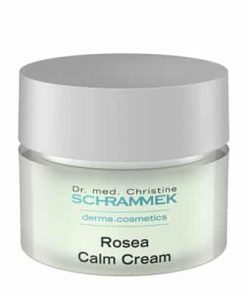 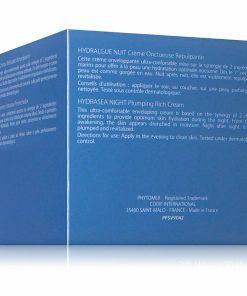 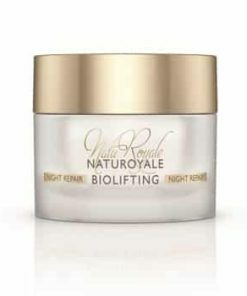 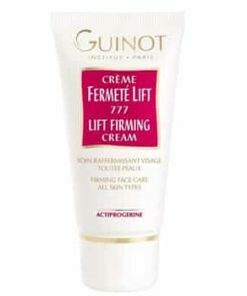 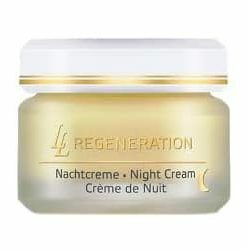 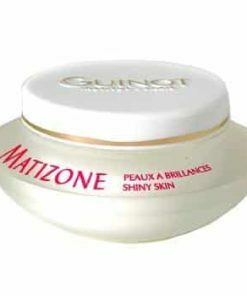 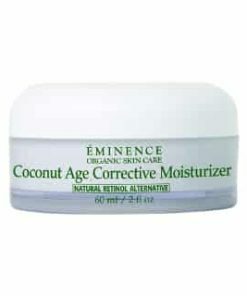 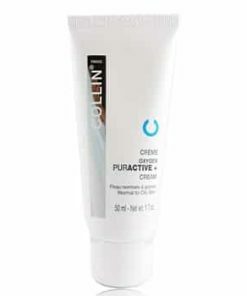 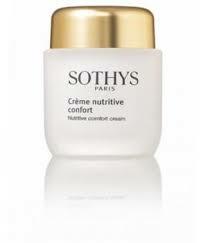 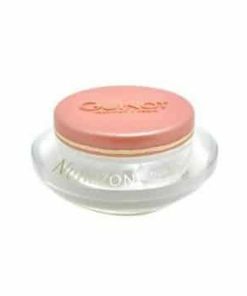 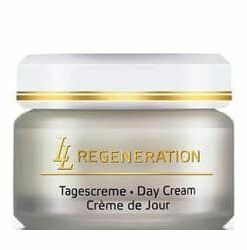 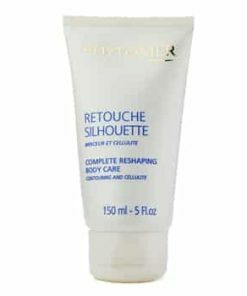 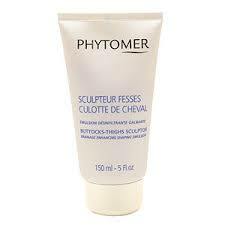 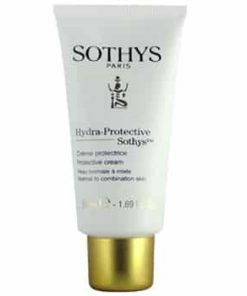 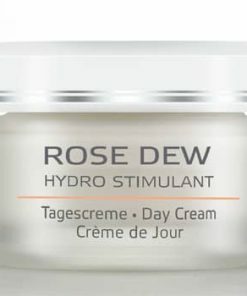 This ultra soft, deeply penetrating cream enriched with marine ingredients is the perfect solution for sensitive skin. 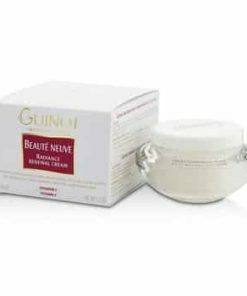 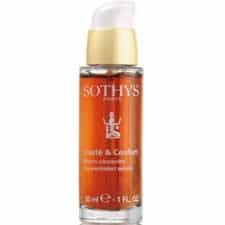 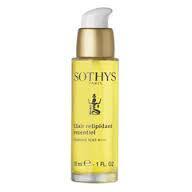 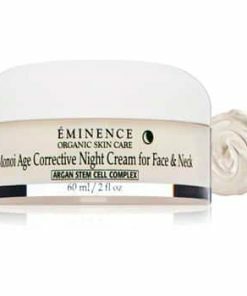 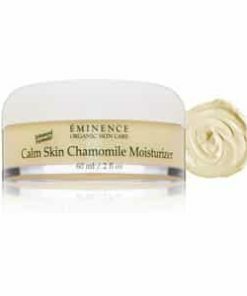 It reduces redness and calms burning sensations. 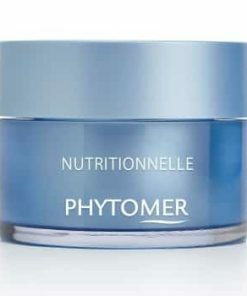 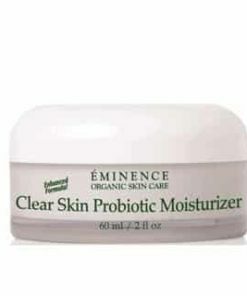 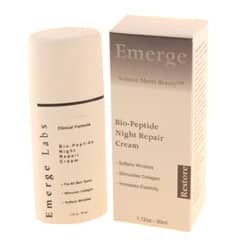 It also reinforces the skin’s natural defenses against daily environmental factors (weather, pollution, etc.). 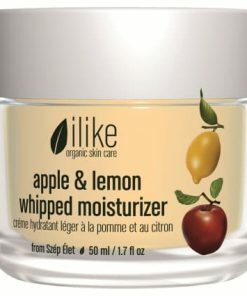 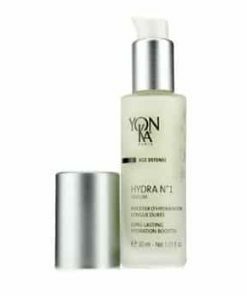 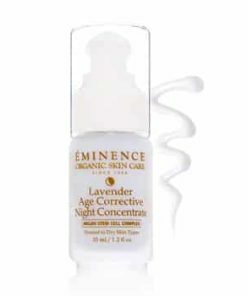 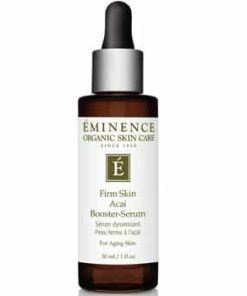 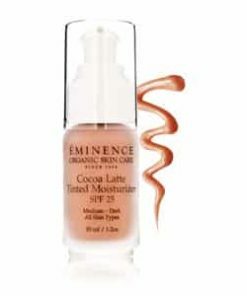 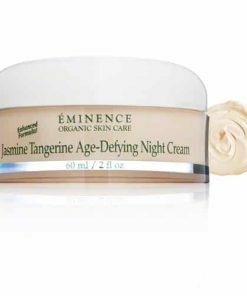 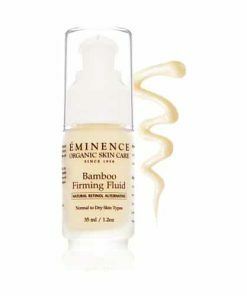 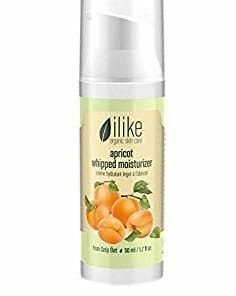 Gently apply morning and/or night onto clean, toned skin. 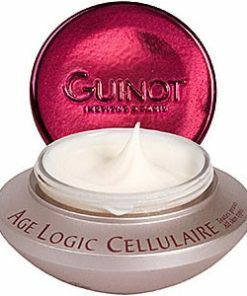 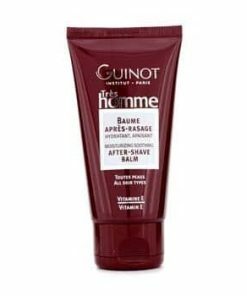 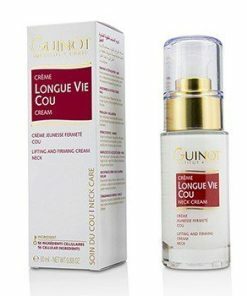 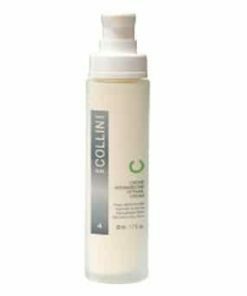 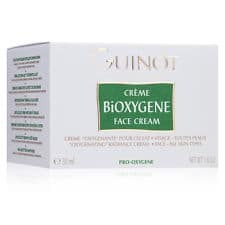 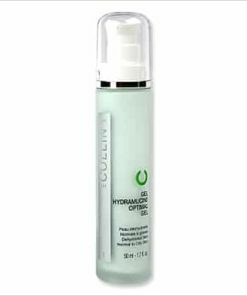 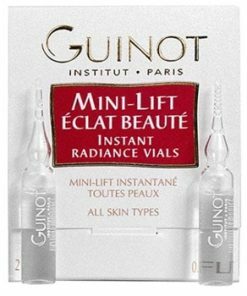 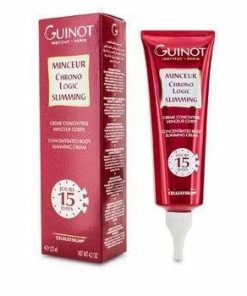 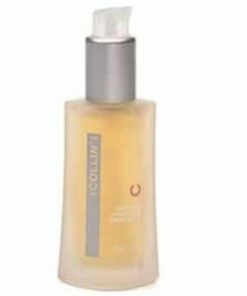 Aqua (Water), Glycerin, Paraffinum Liquidum (Mineral Oil), Caprylic/Capric Triglyceride, Butyrospermum Parkii (Shea Butter) Extract, Lauryl Laurate, Dimethicone, Panthenol, Squalane, Tromethamine, Palmitic Acid, Stearic Acid, Cetyl Alcohol, Carbomer, Methylparaben, Xanthan Gum, Hydrolyzed Algin, Propylparaben, PEG-40 Hydrogenated Castor OIl, Ammonium Glycyrrhizate, Butylene Glycol, Parfum (Fragrance), Phenoxyethanol, Chlorhexidine Digluconate, Maris Aqua (Sea Water), Propylene Glycol, Methyl Diisopropyl Propionamide, Chlorphenesin, Chlorella Vulgaris Extract, Cistus Monspeliensis Extract, Butylparaben, Ethylparaben, Isobutylparaben, Chrysanthellum Indicum Extract, Corallina OFficinalis Extract, Citric Acid, Propyl Gallate, Tocopherol, Amyl Cinnamal, Citronellol, Lnalool, HExyl Cinnamal, Hydroxycitronellal, Limonene, CI 77891 (Titanium Dioxide), CI 77019 (Tin Oxide), CI 42090 (FD&C Blue 1).